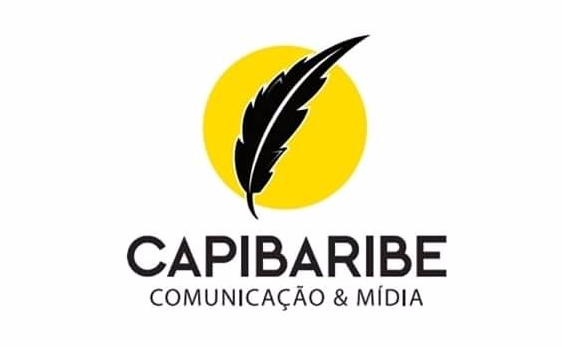 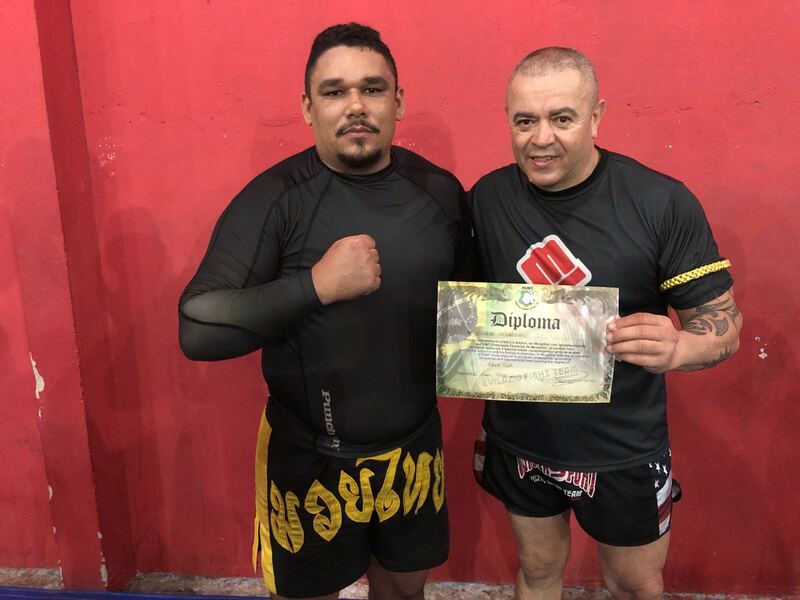 Saturday, May 05, was held in the city of Maracanaú the Graduation for students of Professors Márcio Valente, Marcos China, Rian Lucas and Neto Barruada. 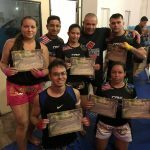 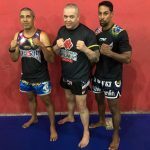 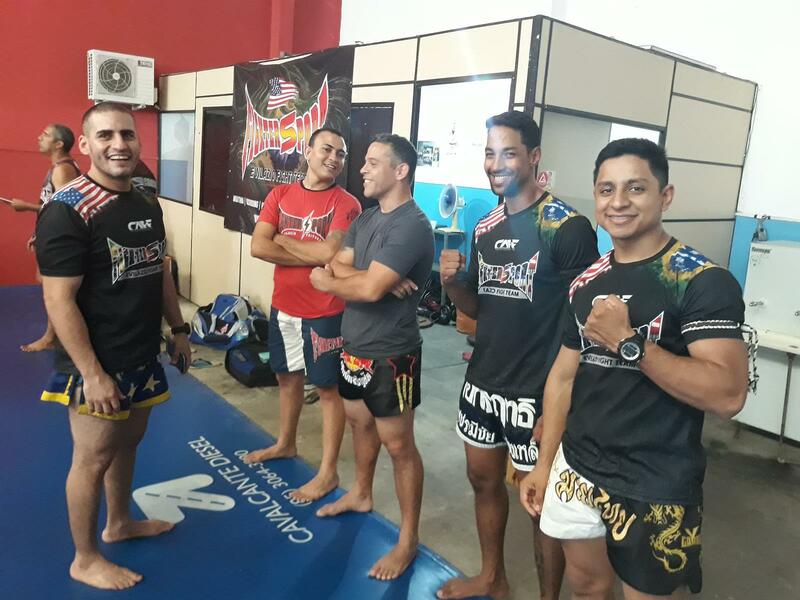 It was a very fruitful afternoon where the students checked in and reached a new level in Muay Thai. 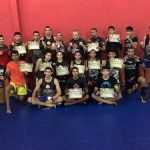 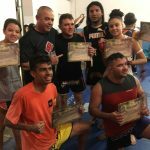 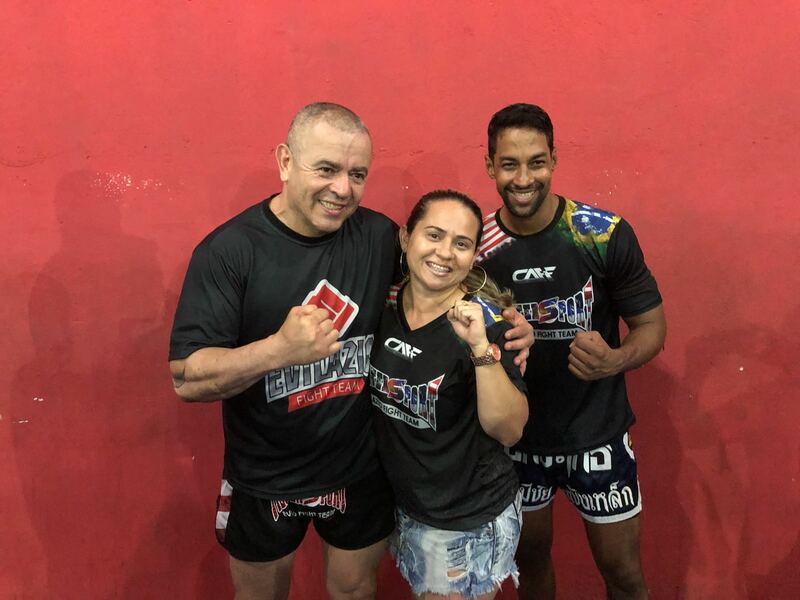 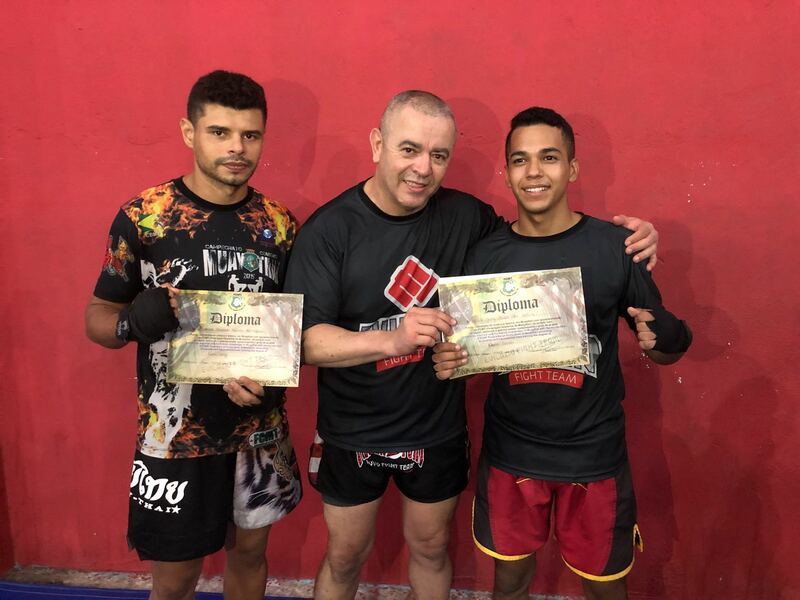 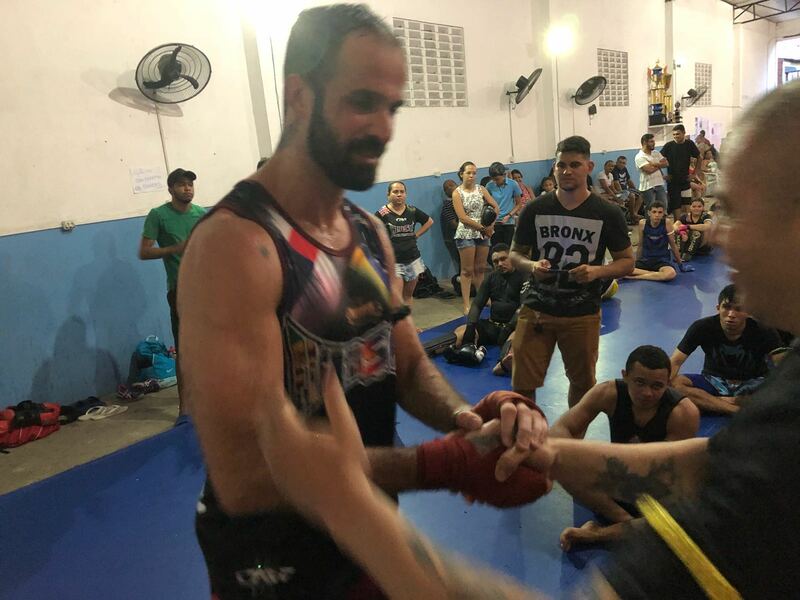 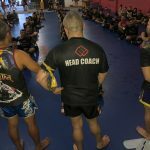 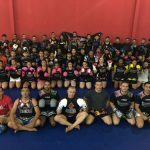 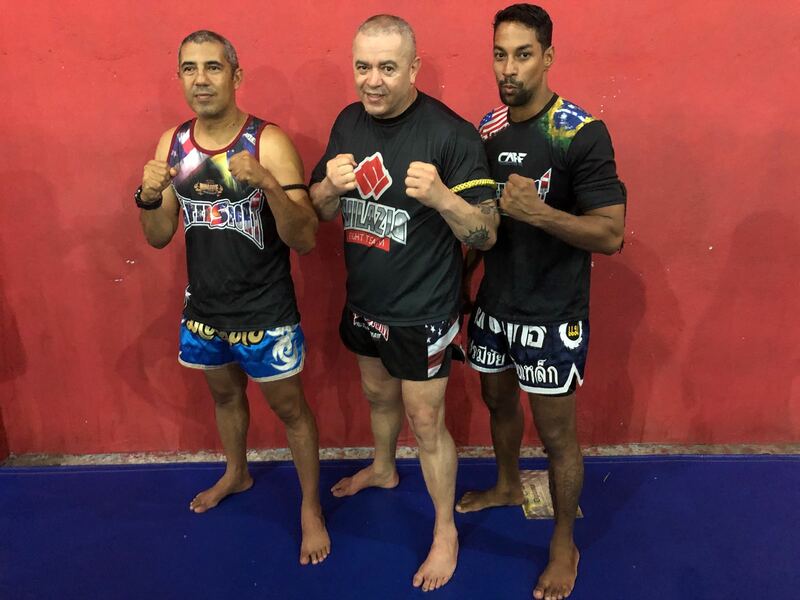 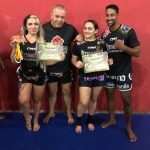 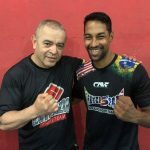 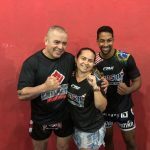 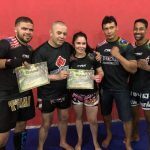 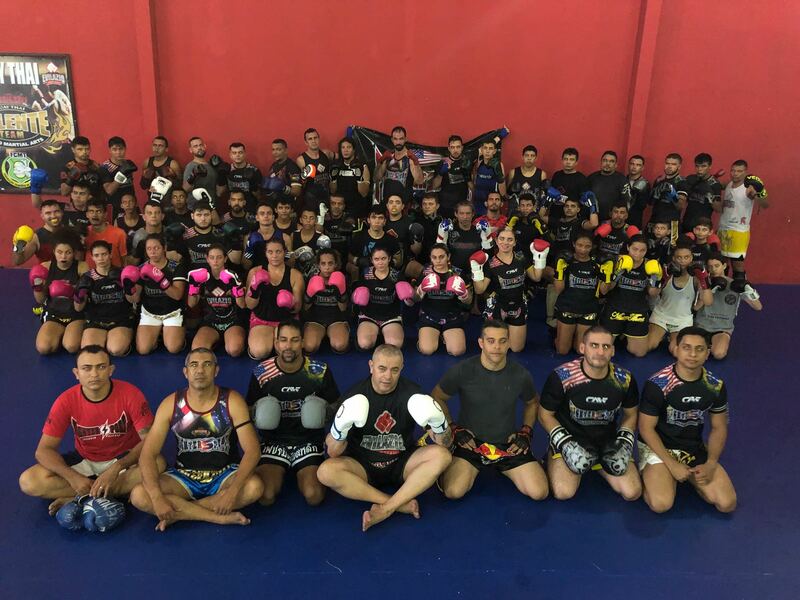 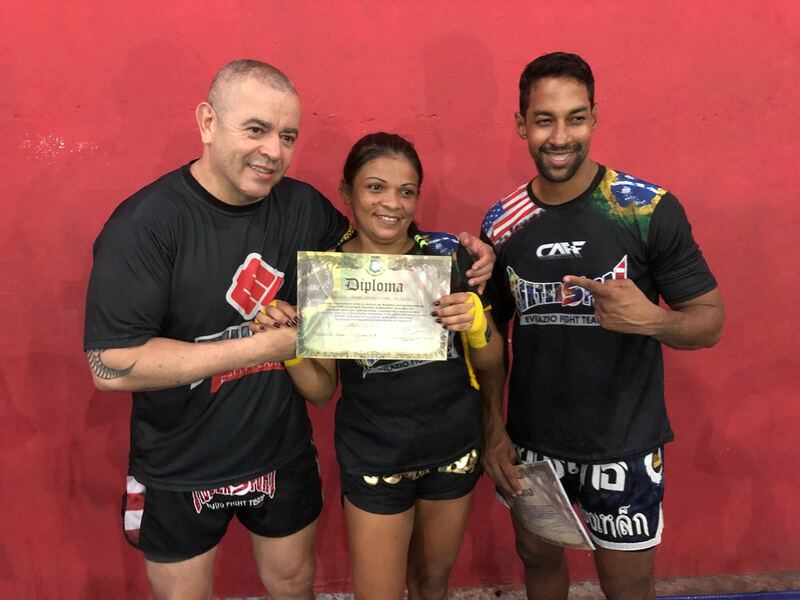 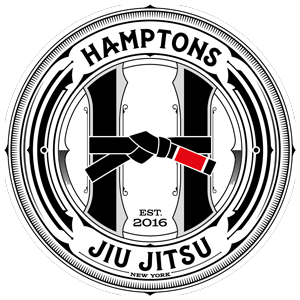 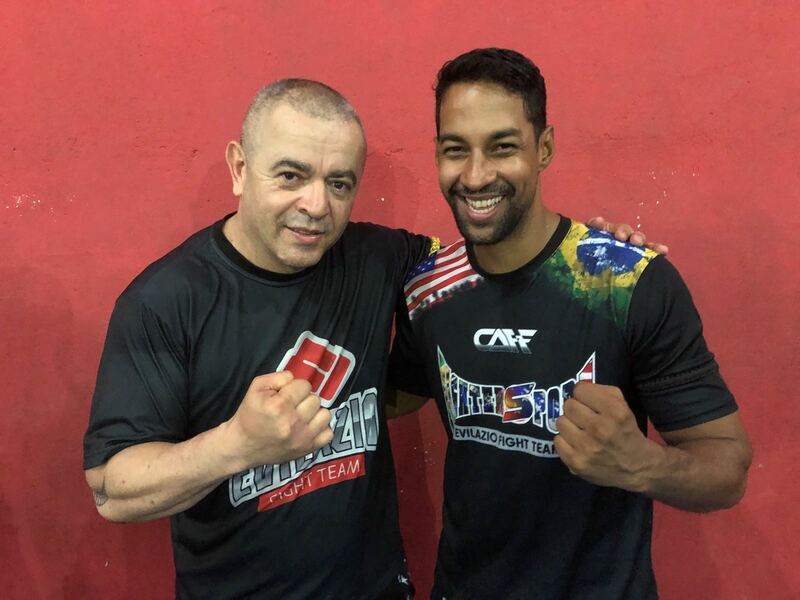 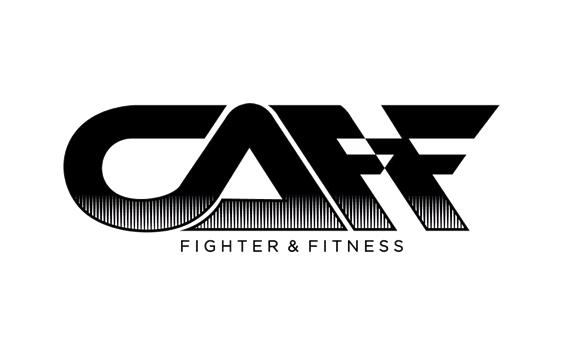 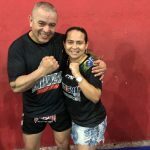 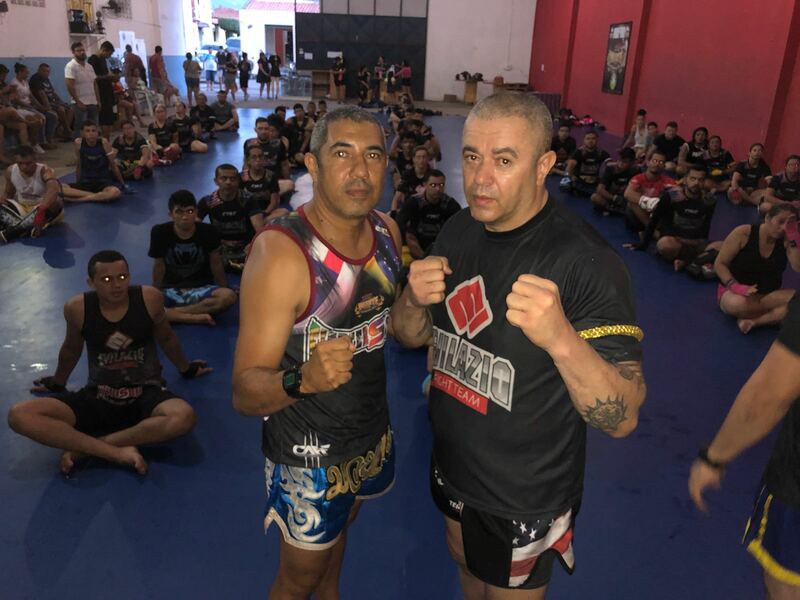 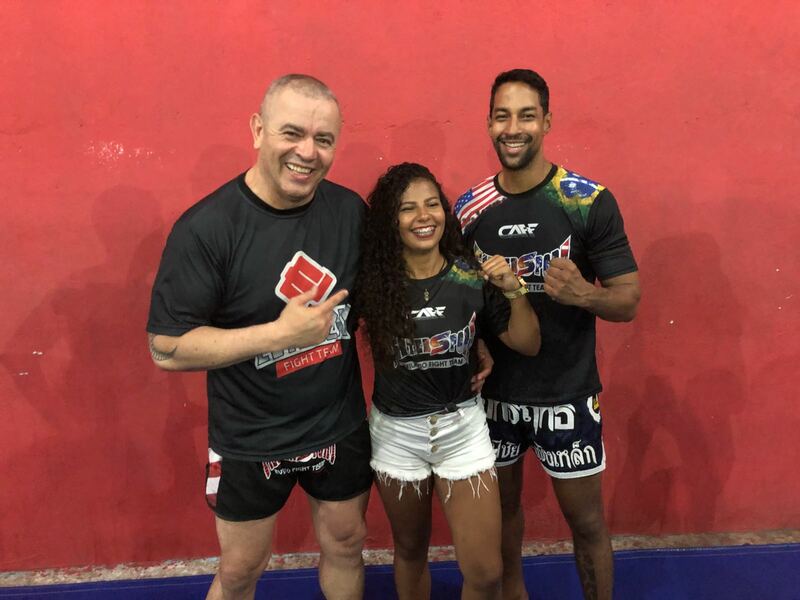 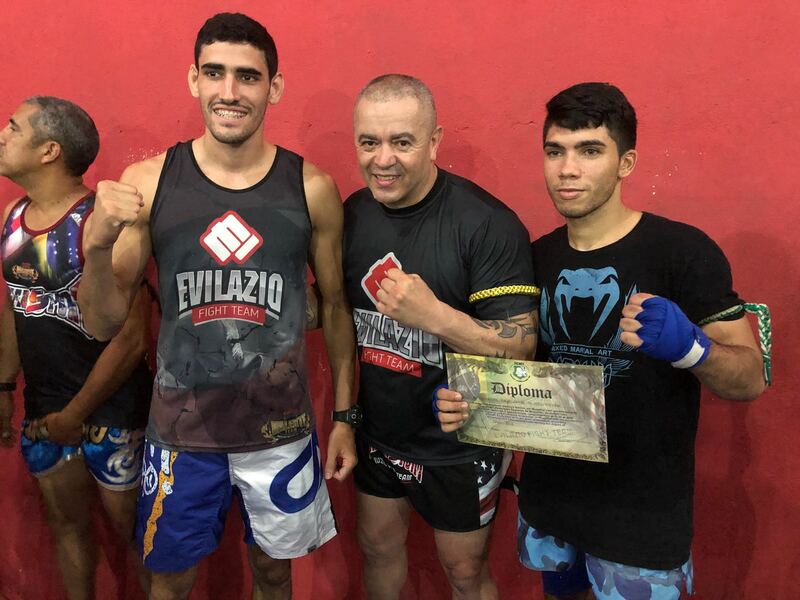 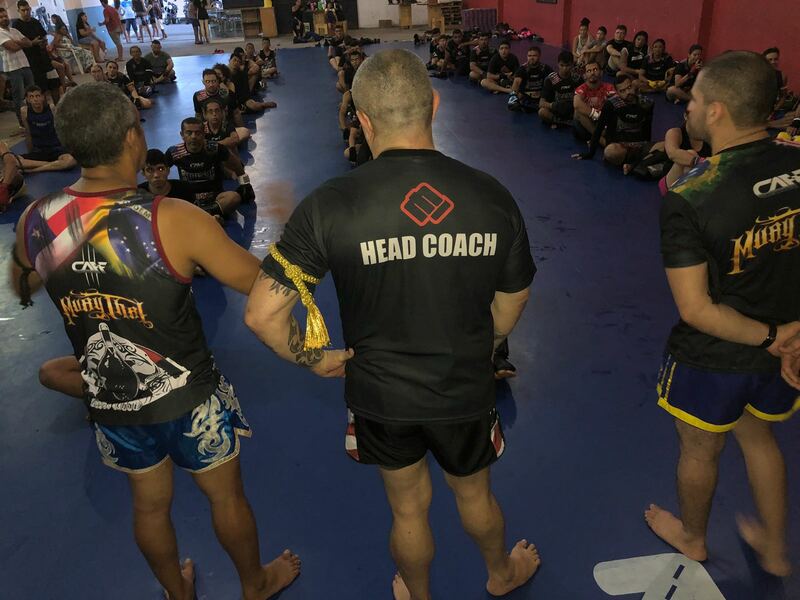 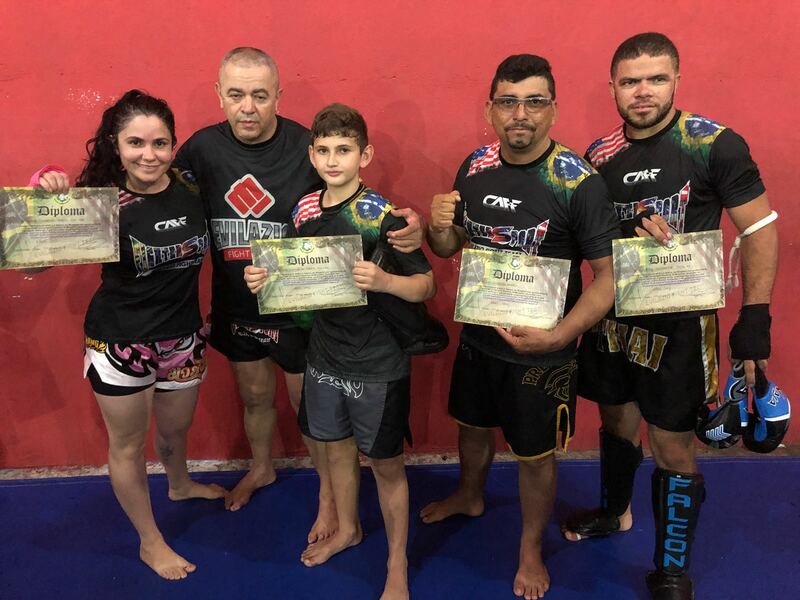 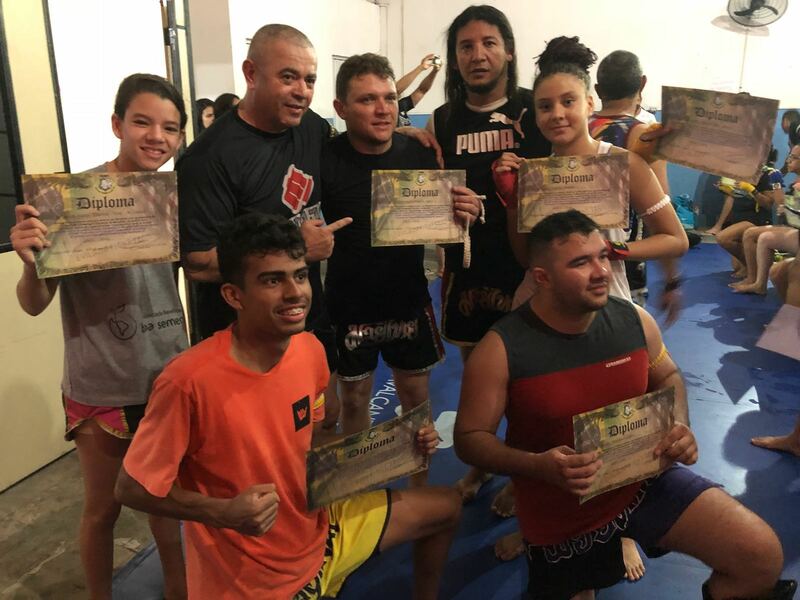 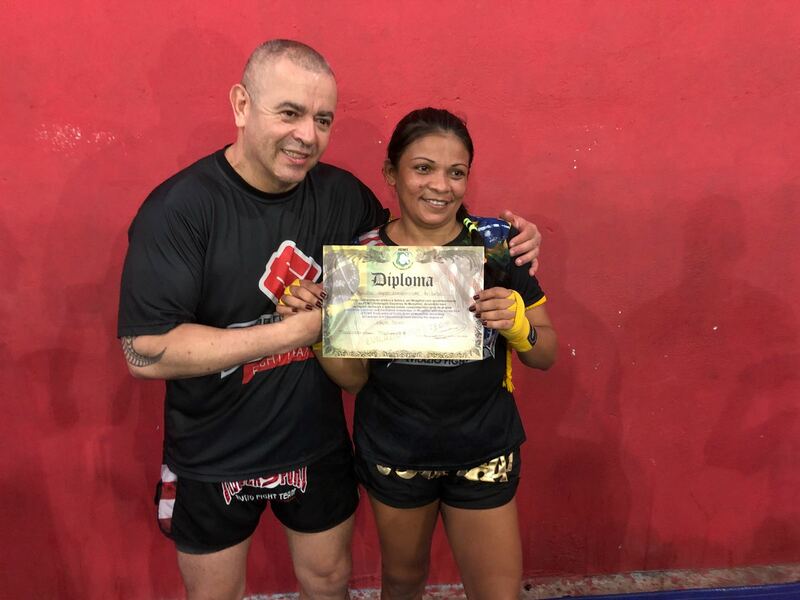 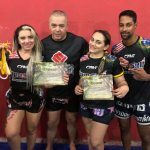 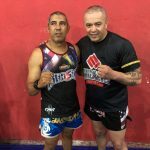 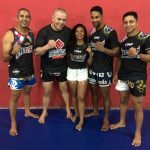 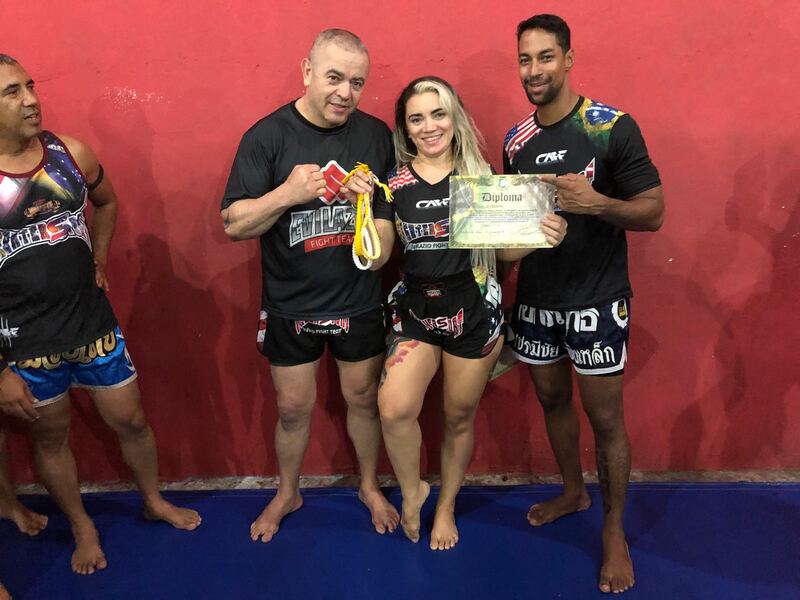 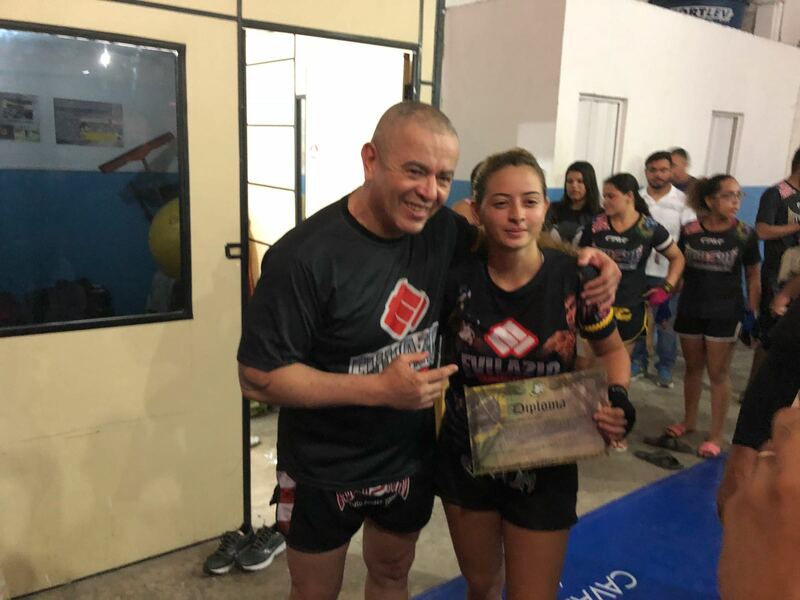 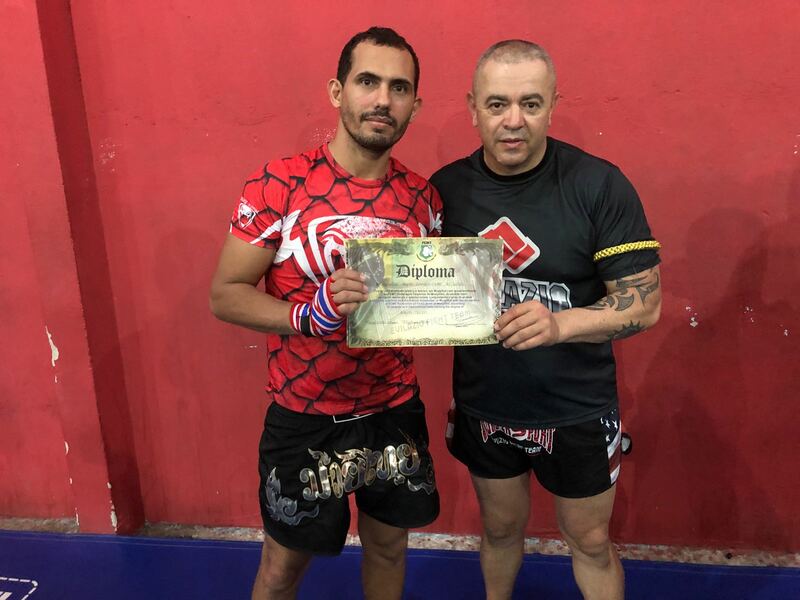 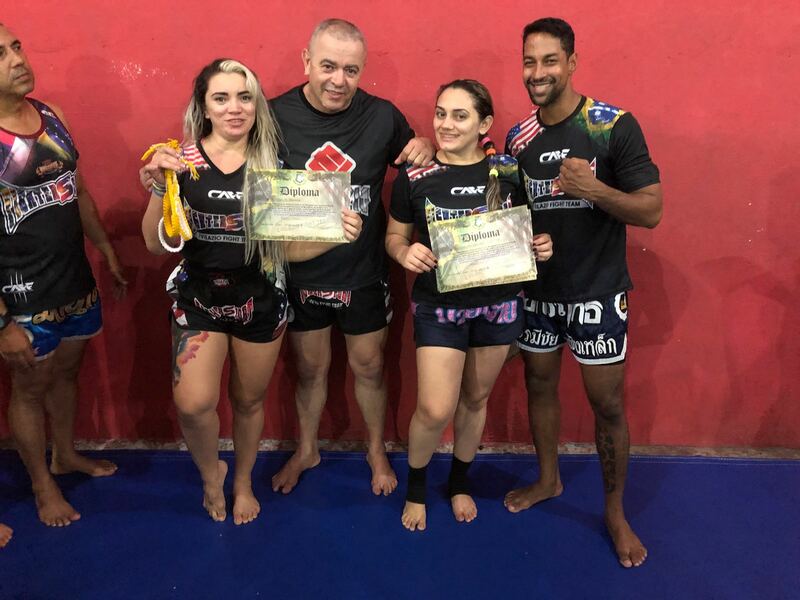 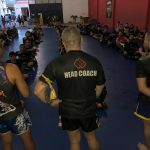 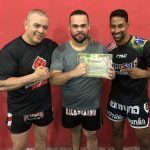 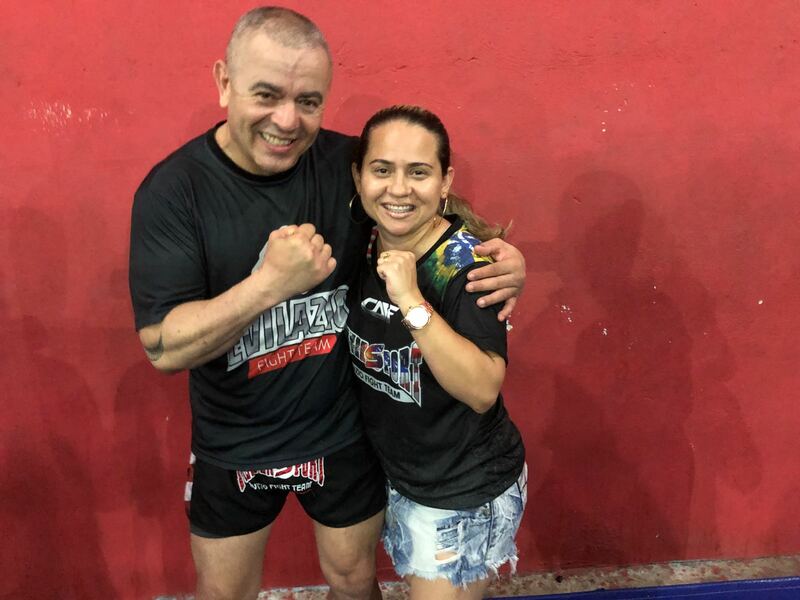 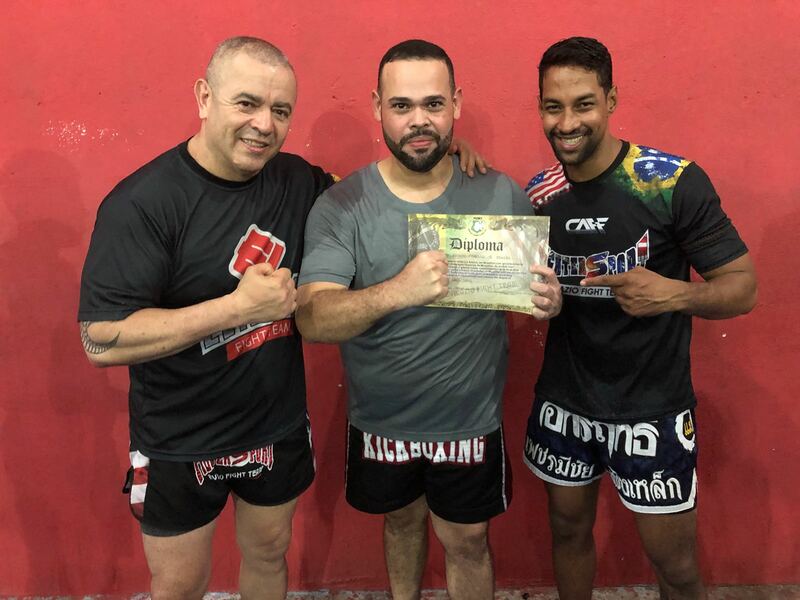 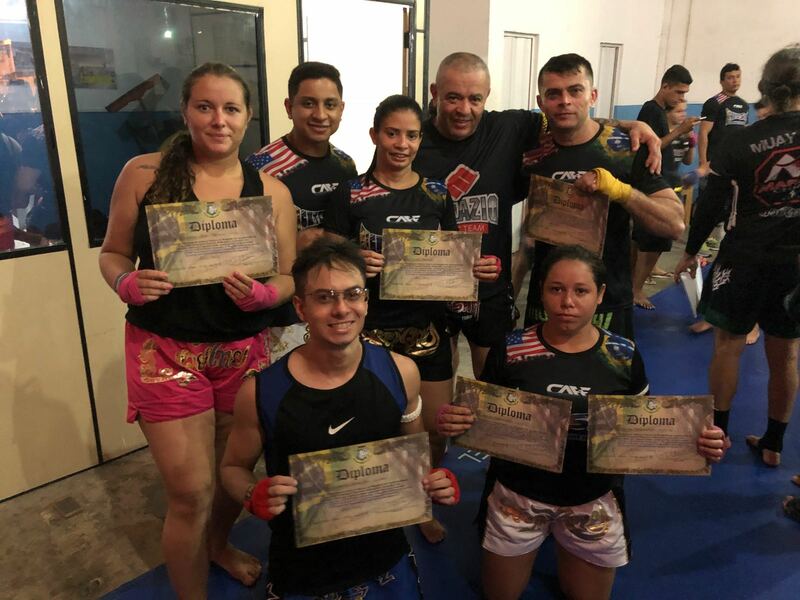 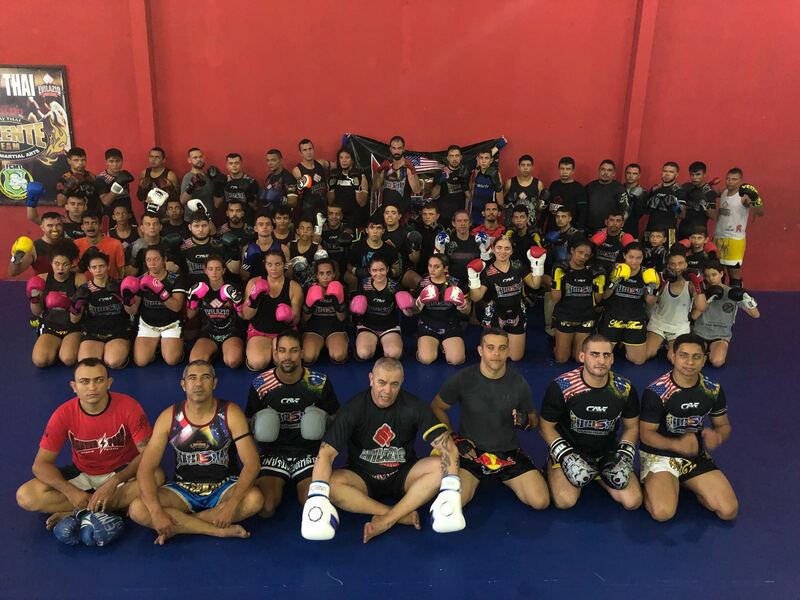 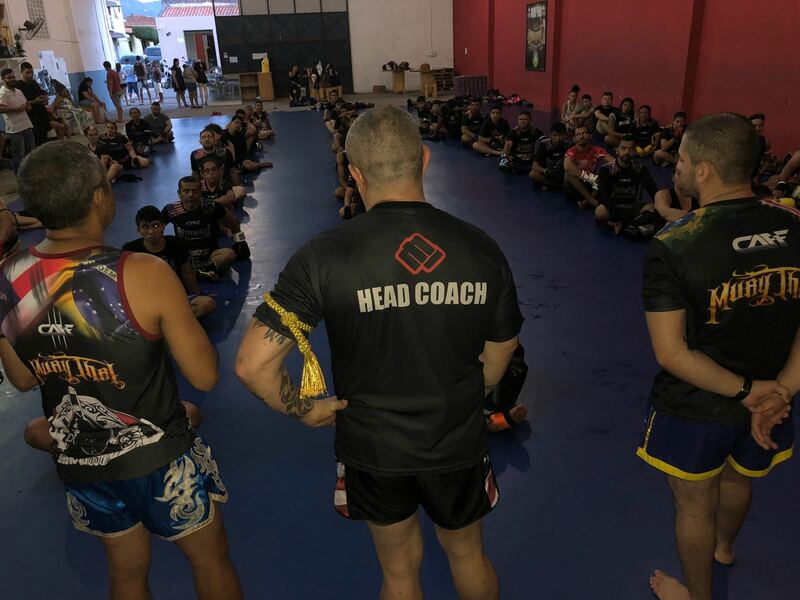 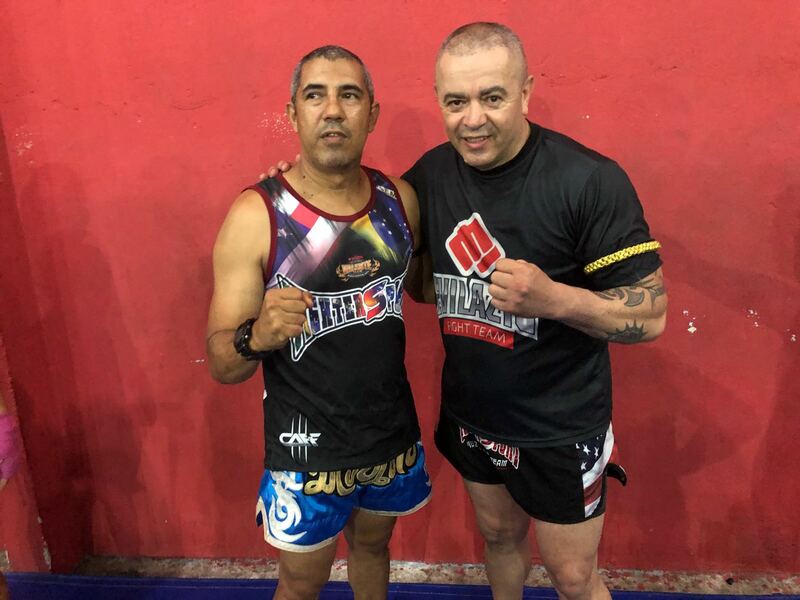 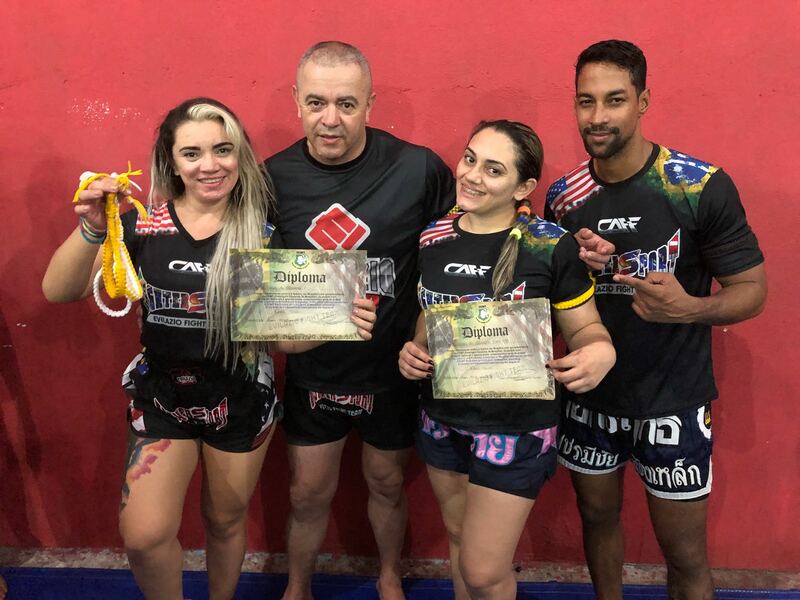 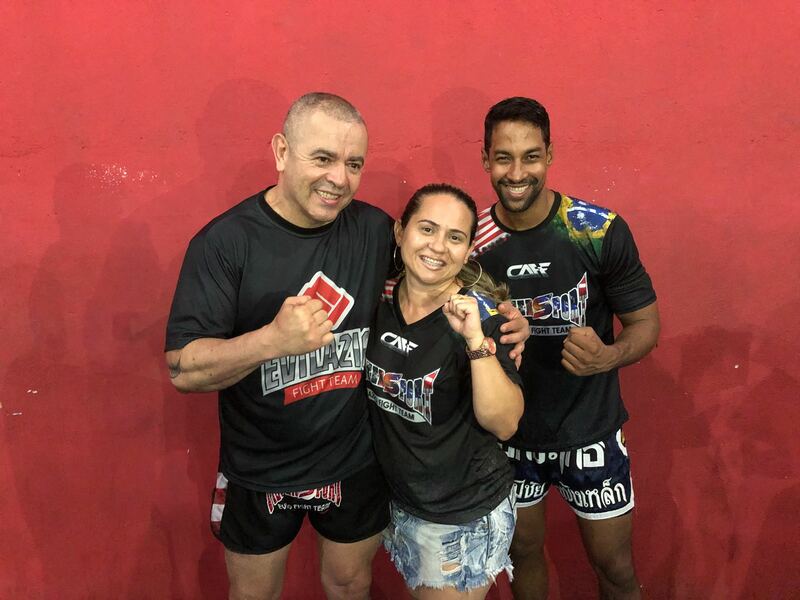 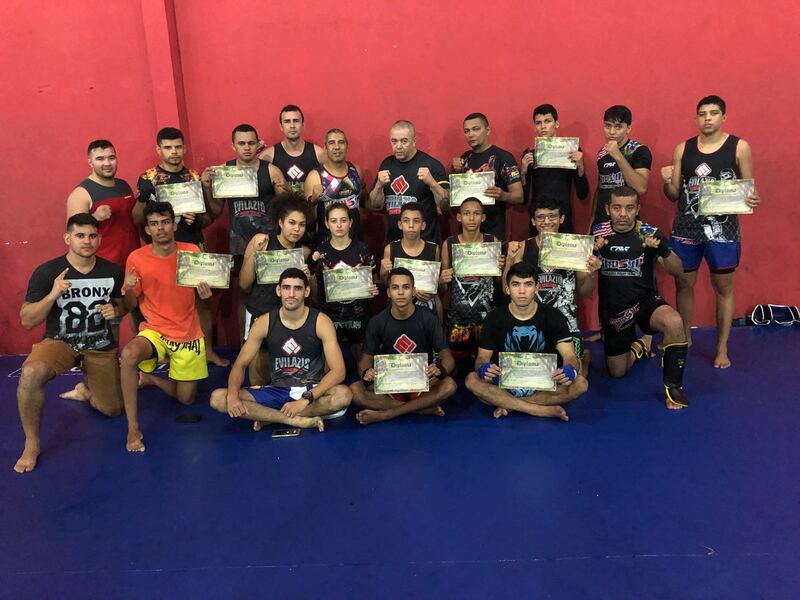 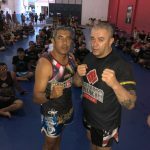 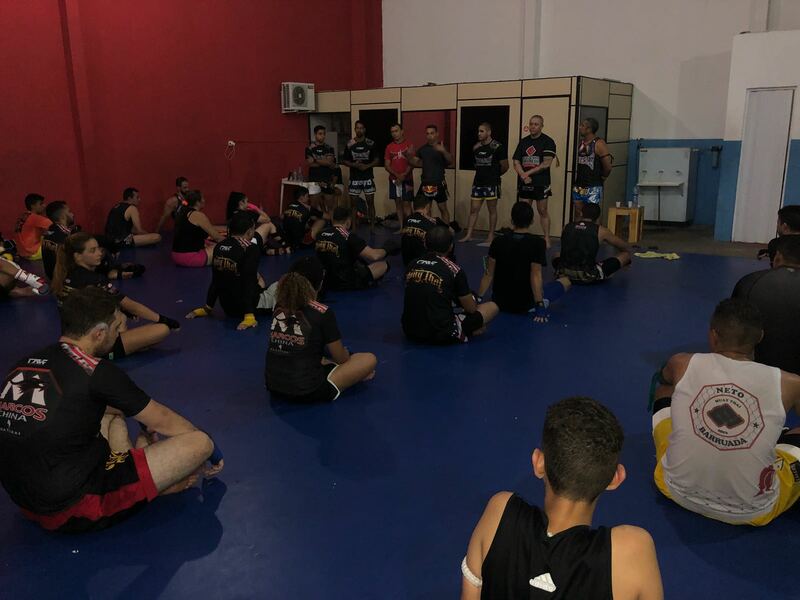 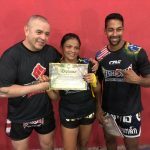 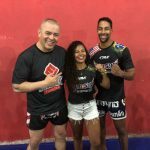 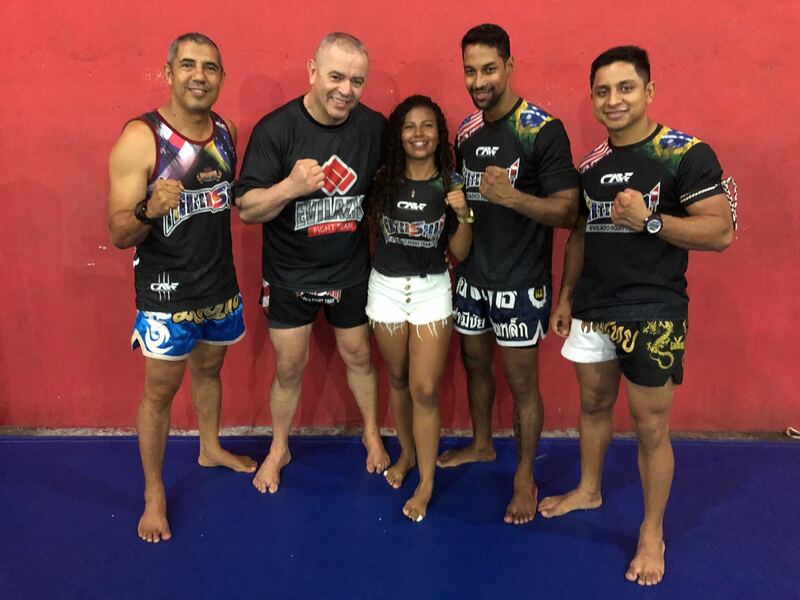 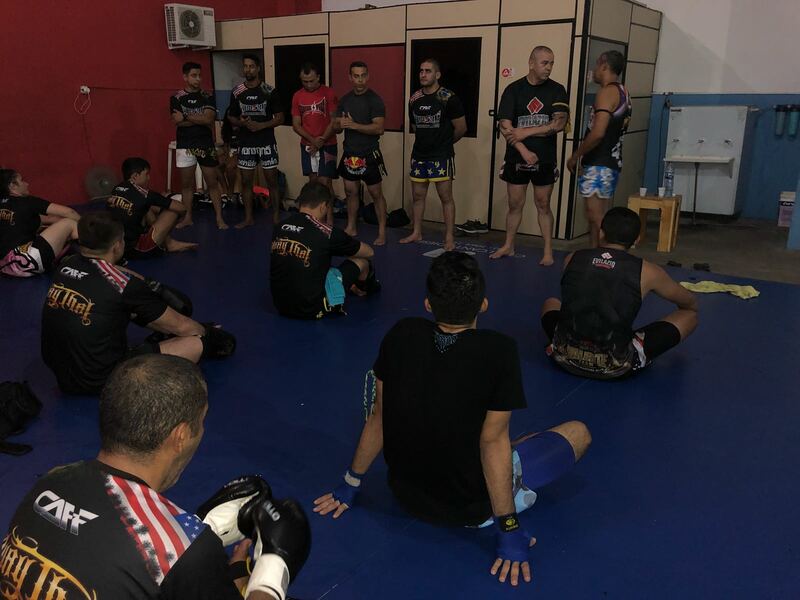 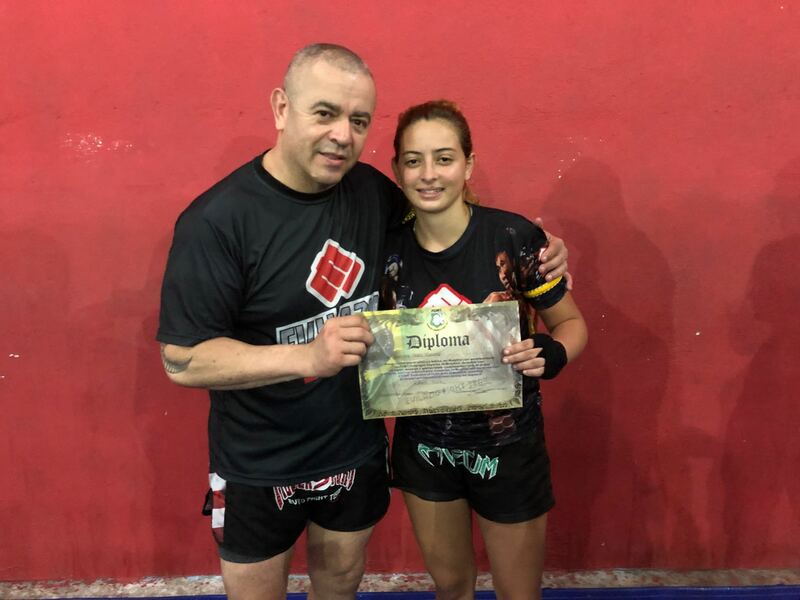 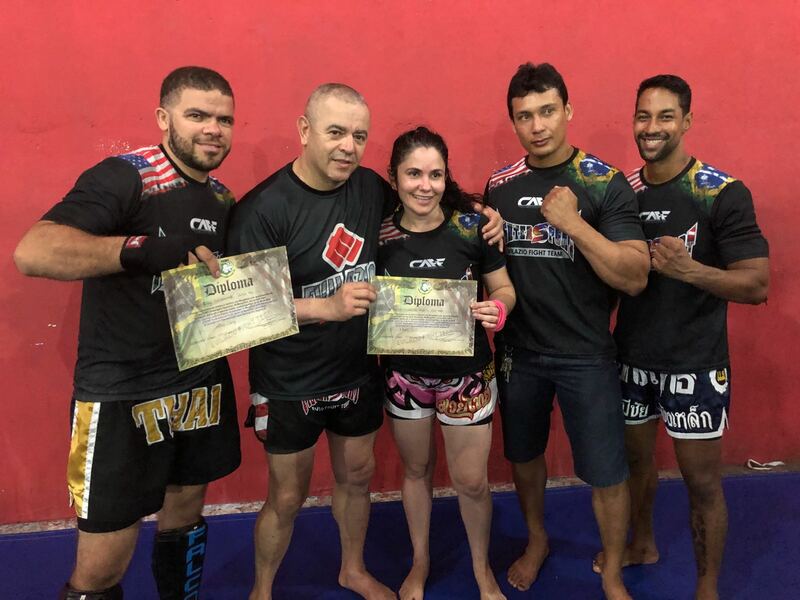 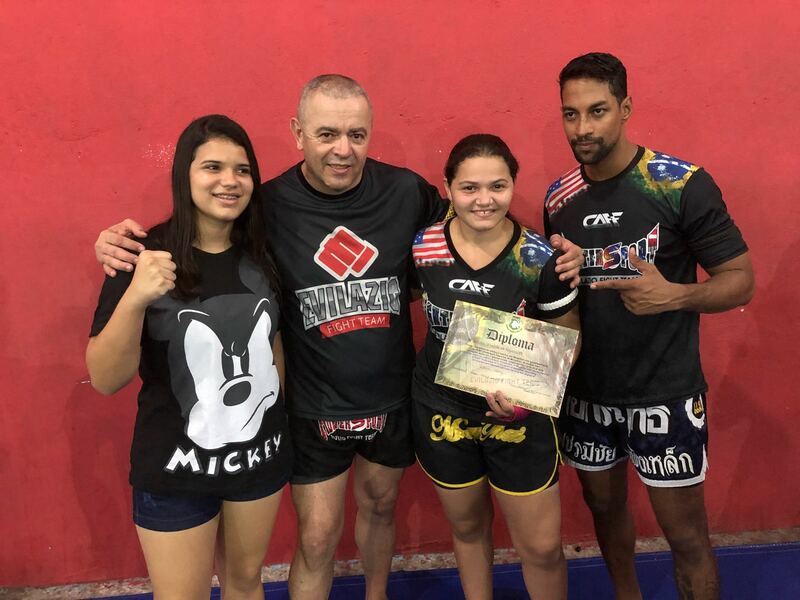 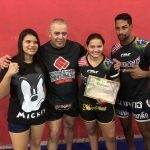 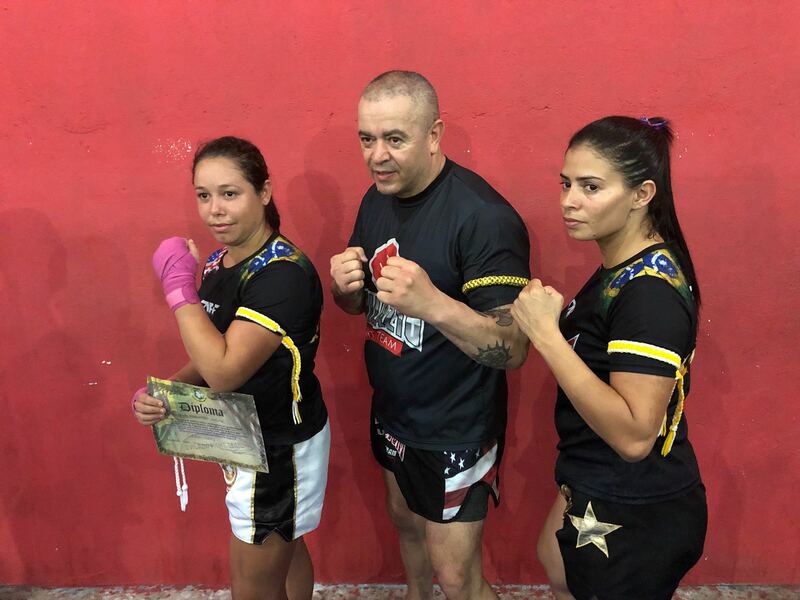 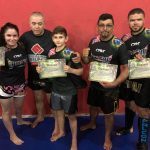 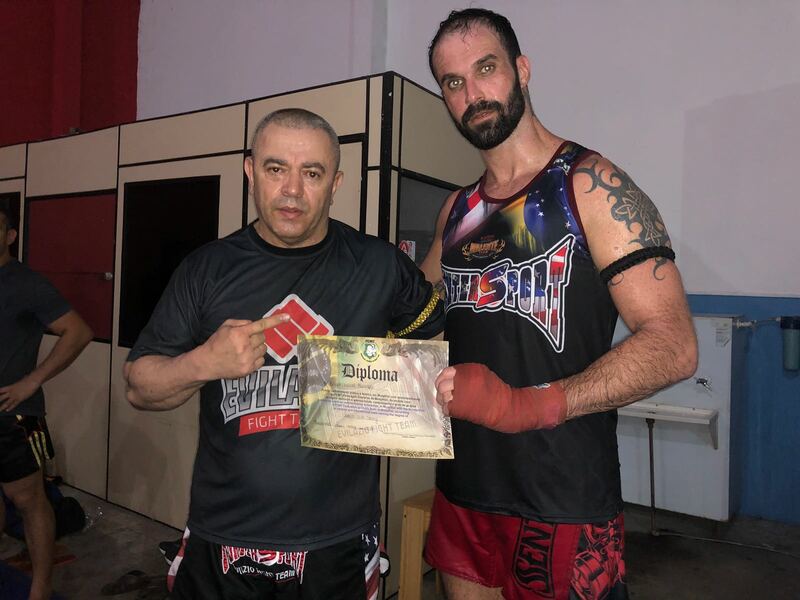 In addition to the teachers mentioned above, some members of Fighter Sport, such as Wesley Uchoa, Wagner Pinheiro, they led the Grand Master together and gave the entire degree by giving dynamics and offering their experiences to undergraduates. 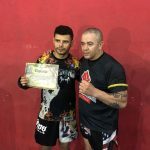 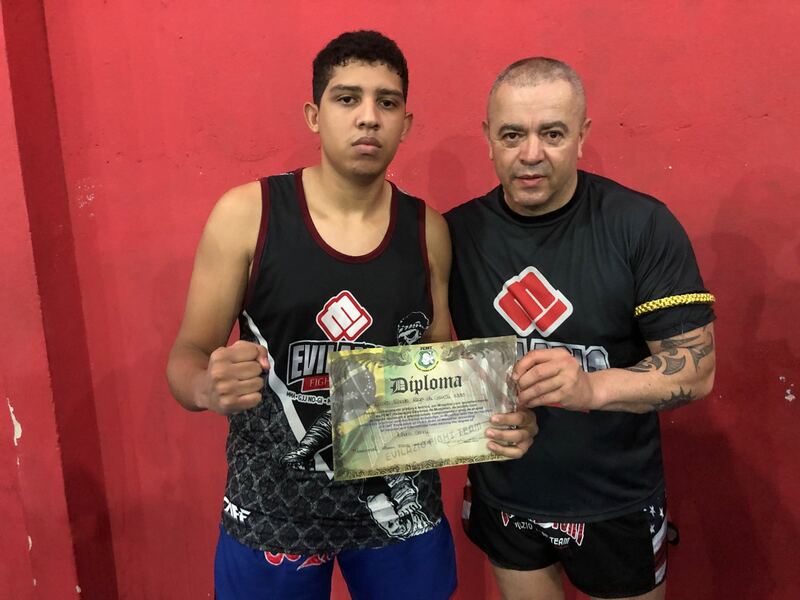 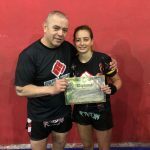 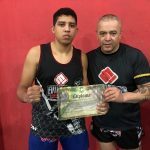 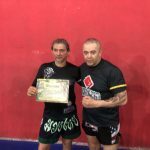 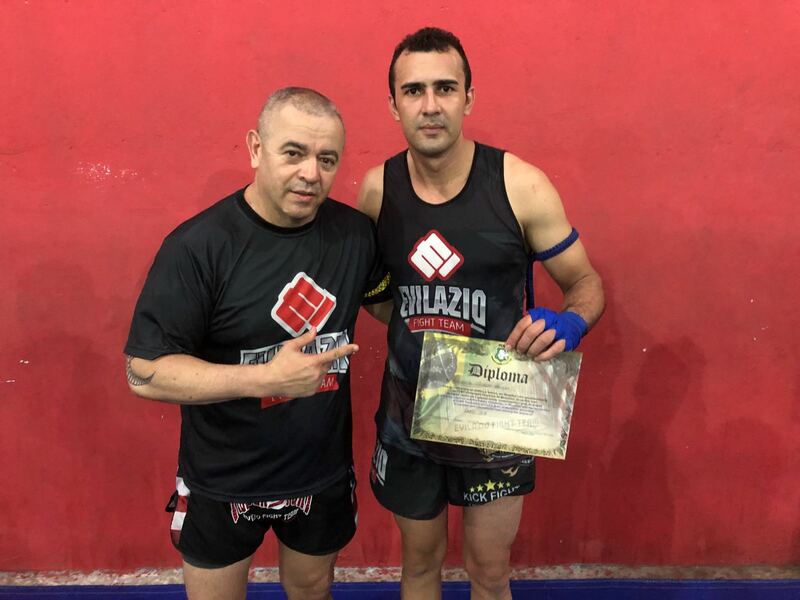 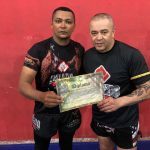 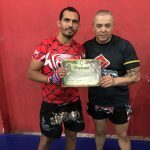 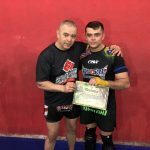 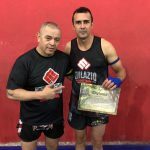 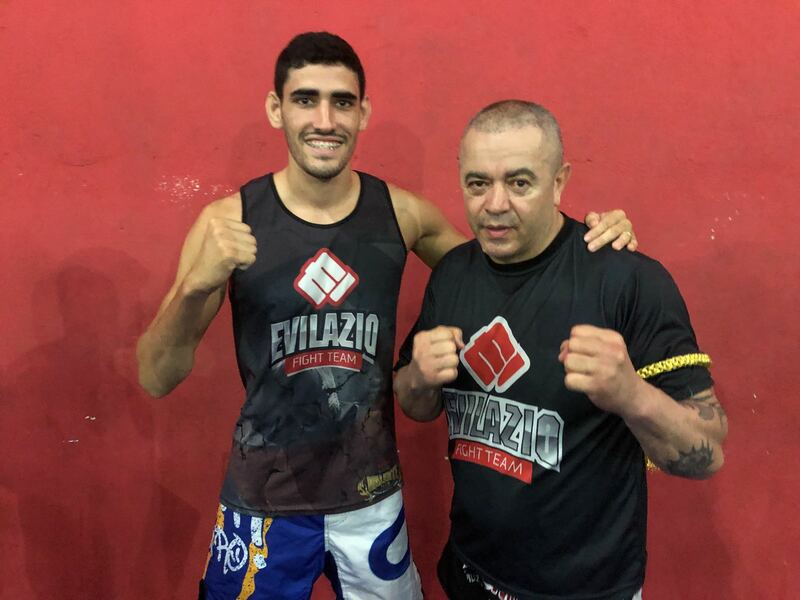 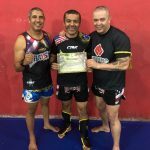 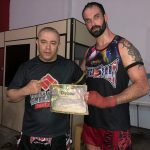 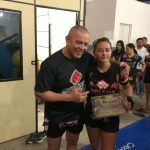 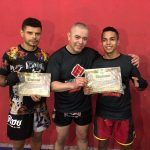 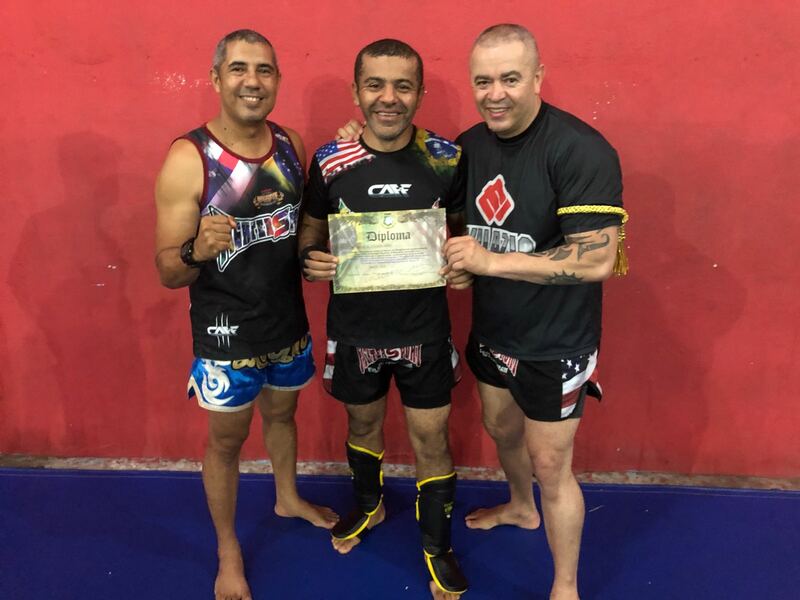 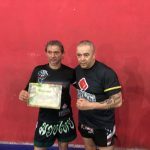 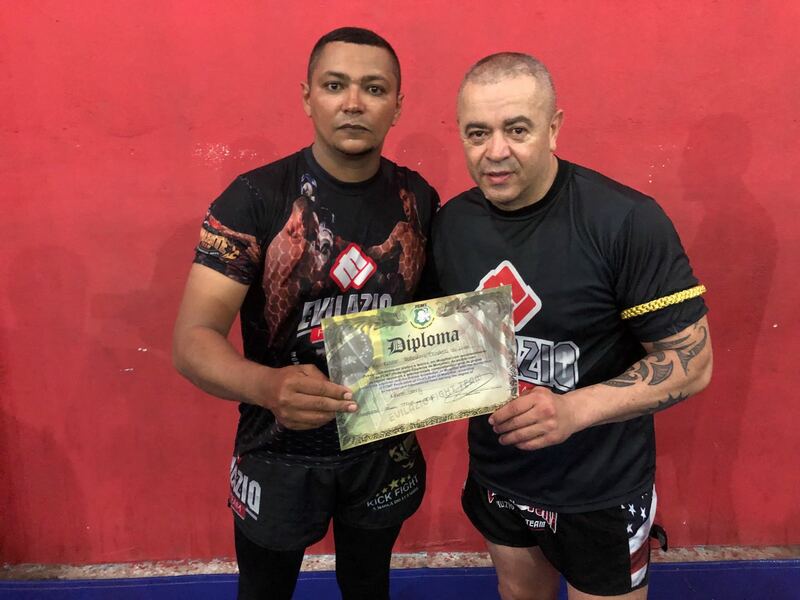 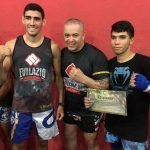 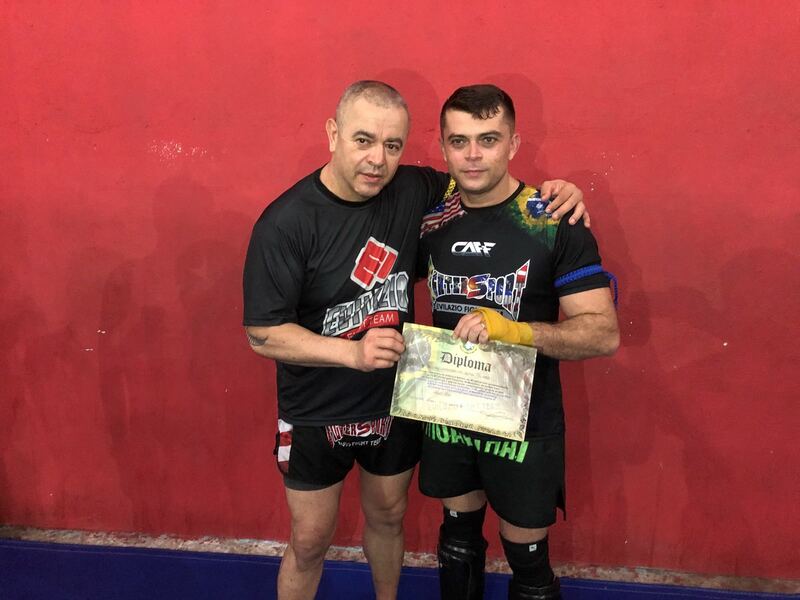 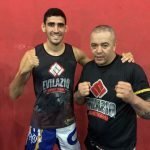 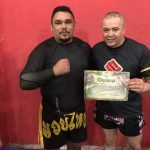 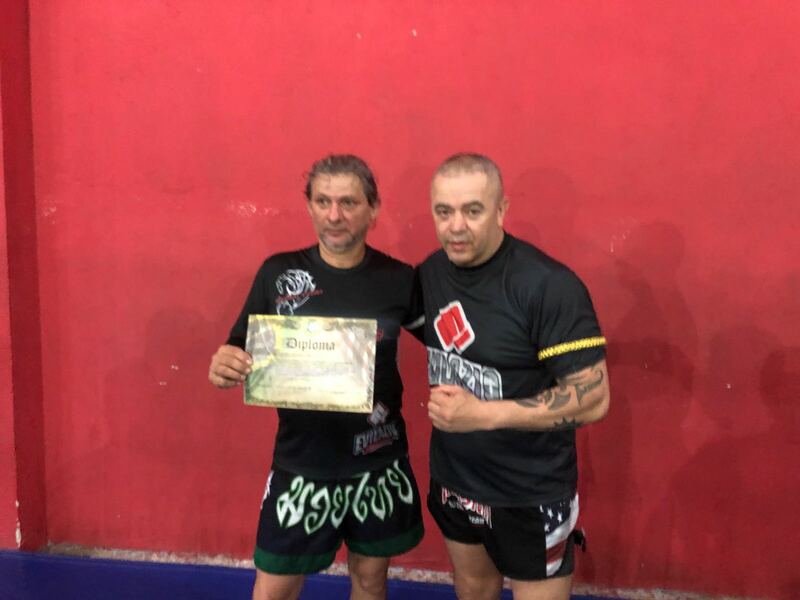 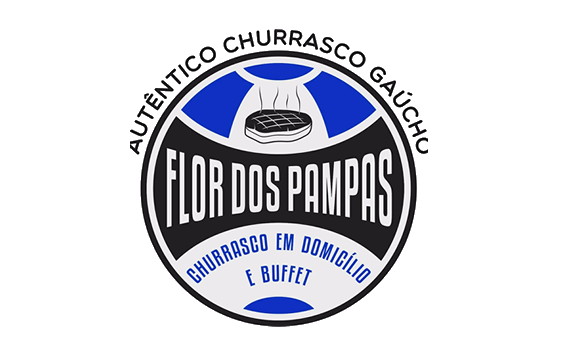 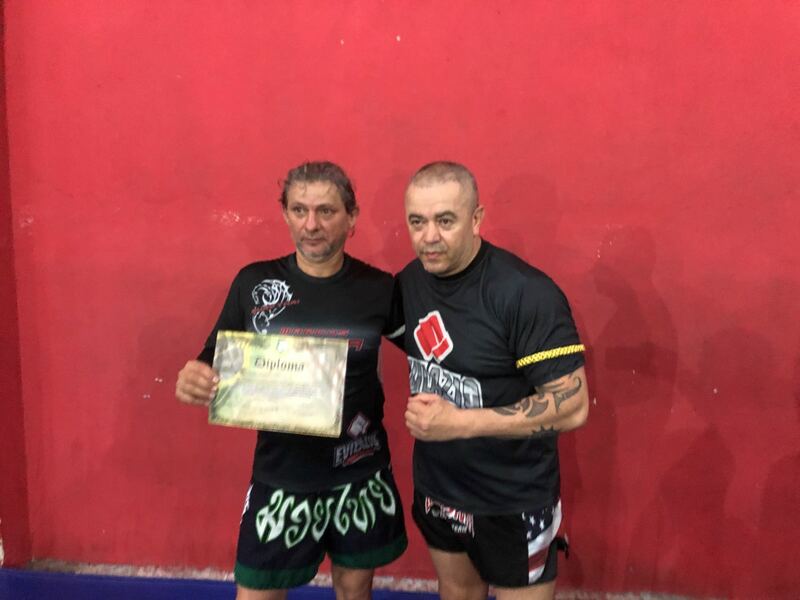 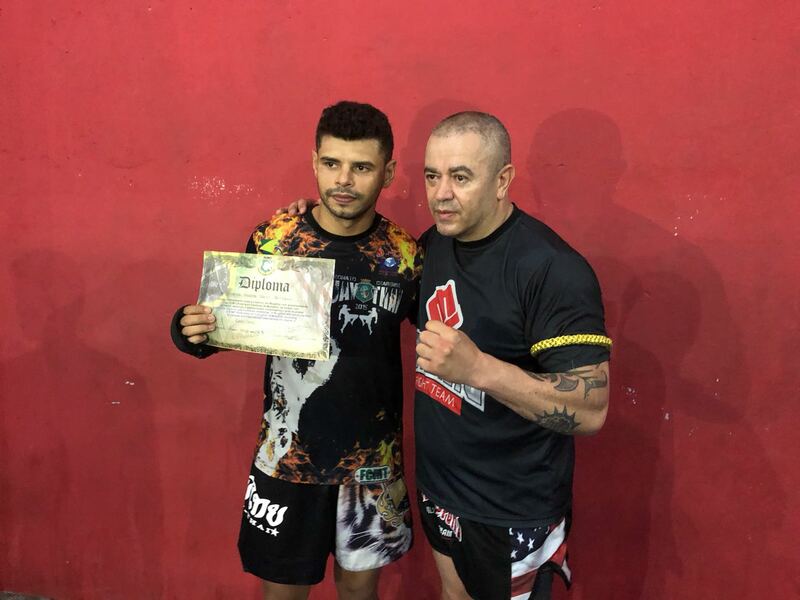 The highlight was the graduation of Felipe Vieira, who was awarded Grau Preto, with an experience of many years in Fighter Sport and adds the framework of the EFT Flag.